Epoxy flooring comes with a myriad of advantages such as being durable, affordable, easy to clean, resistant to damage due to fallen objects, resistant to chemicals and more, which makes it a perfect choice for garage flooring. One of the major benefits is being able to create a variety of designs in a variety of colors and styles. And keep in mind, it's easy to extend the life of your epoxy garage floor so that your special design has longevity. 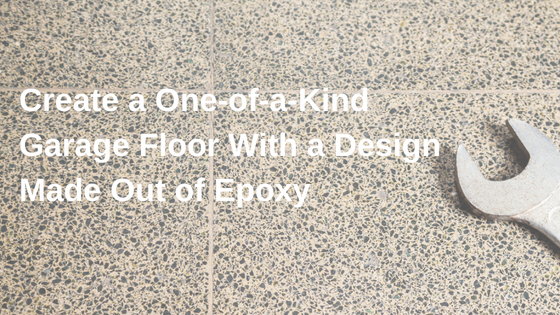 Here are just a few of the options you'll find with epoxy flooring. Decorative chip coatings are just one of the style choices in epoxy flooring. These chip coatings come in many colors and each have unique looks. Create an industrial, clean look with the Titanium style or pair the Steel Blue with blue accents in the rest of your garage for a stunning, fresh look. Decorative chip coatings are also available in custom blends, so you are never limited to the options shown. Want a blue and gold custom blend that matches the rest of your garage interior or black with gold for something a little more exotic? Just ask about the custom blends we can create for you. Solid colors may seem pedestrian, but nothing could be further from the truth. With solid colors, you can easily create unique designs that show your own aesthetic. Colors are available in neutral tones (such as black, white, light gray and tan) or vivid colors (such as rich blue, green leaf and safety yellow), with custom colors available on request. Use a black and white checkerboard theme for race car enthusiasts. Pair a vivid red with a shiny steel color for a one-of-a-kind glossy look. Create a basketball court design. Make your favorite team's football field with green epoxy flooring and vinyl lettering. Choose a color that matches your home's trim for a standout look. Wow everyone with 3-D epoxy metallic designs. Go for a granite pattern when you're looking to add richness to the design of your space. Use decorative chip coatings that match the interior of your garage furnishings or paint along with a base color that is different. If you are considering changing your garage floor and have a design in mind, let us make it a reality. 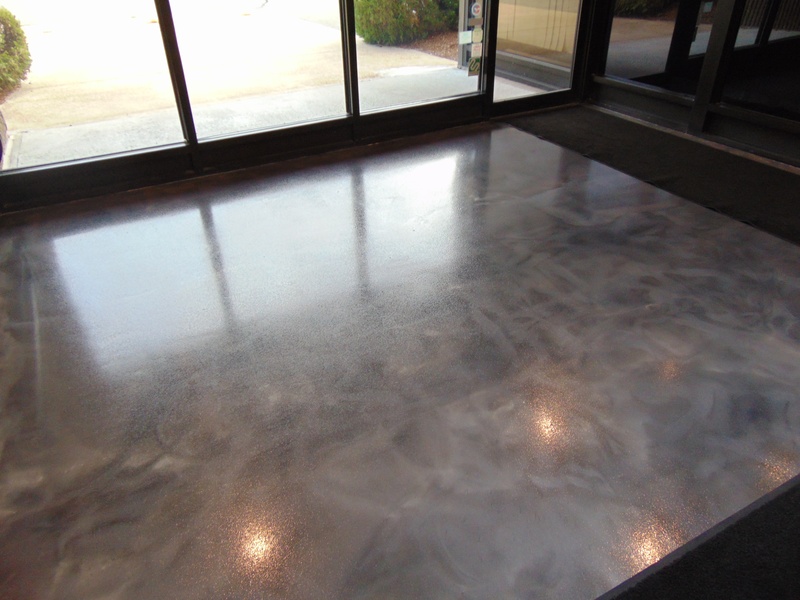 From custom colors to decorative chip garage floor coatings — we have it all to help with your ideas. Contact us at Boston Garage so we can get you started with a free quote. Boston Garage is the largest garage enhancement company in New England, and we have more than 15 years of experience, with a 17-vehicle fleet and an over 6000-square-foot corporate office to serve all your garage flooring needs.